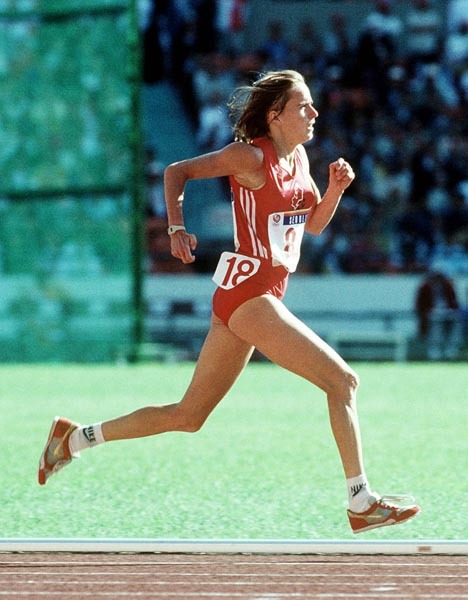 Running at the Seoul Olympics in 1988. My philosophy is to do my best, whether I’m running, writing, or editing. What’s critical? Energy, focus, and paying attention to details. This photo used with the permission of Library and Archives Canada. What kind of writing and editing do I do? 1. Academic. In 2016–2017 I have done academic editing focused on linguistics, literature, and instructional materials for ESL learners. 2. Authors. I have assisted self-publishing authors at all stages of the editing process: with structural editing, copy editing, and proofreading. I have specialized in non-fiction, mainly personal memoirs set within the context of some of the most dramatic historical events of the twentieth century—World War II and political revolutions in Europe. Professional editing is essential for any author—editing software or friends who are “good spellers” are not a substitute! A self-published book should display the author’s best writing ability while preserving their unique voice; it should also be error-free and professional in appearance and layout. 3. Small businesses. I can edit your website and print materials to ensure they are grammatically perfect and express your messages concisely. I’m an experienced blogger who can write appropriate articles for your website. In addition, I can design and produce promotional materials such as brochures and flyers. Plus, I’m eager to gain experience in scientific and medical editing. I have a B.Sc. in biology as well as an extensive background in psychology, human physiology, fitness, and nutrition. To view samples of my writing, editing, and design work, please visit my Writing, Editing Services, and Design & Promotions pages. My Blog page will entertain readers, writers, and editors with posts about writing, books, and the endless quirkiness and fascination of English words. To view my many articles about running and related topics, please visit my running blog here. Don’t hesitate to contact me with any questions you have about a project that needs editing, writing, or design assistance. No job is too small! My partner, Keith Dunn, is an expert at video production and editing, photography, and graphics. We collaborate on projects requiring both visual and textual expertise.